Helmets are obviously useful to keep your young mountain biker safe on the trails. If you want your little rider to consistently wear their helmet, you’ll want to be sure it fits well and feels comfortable. Size: To ensure the best fit, it’s recommended to measure your child’s head circumference with a tape measure just above the ears. You can then check this measurement against the listed size. Adjustability: As you can generally expect your kiddo to have a growth spurt just following an expensive clothing/gear purchase, it may be a good idea to get a helmet that can be adjusted using a dial. This will keep your kid comfortable in his helmet for a bit and save you some cash for a while. Ventilation: Having enough ventilation is important if you want your child to enjoy riding in the heat. 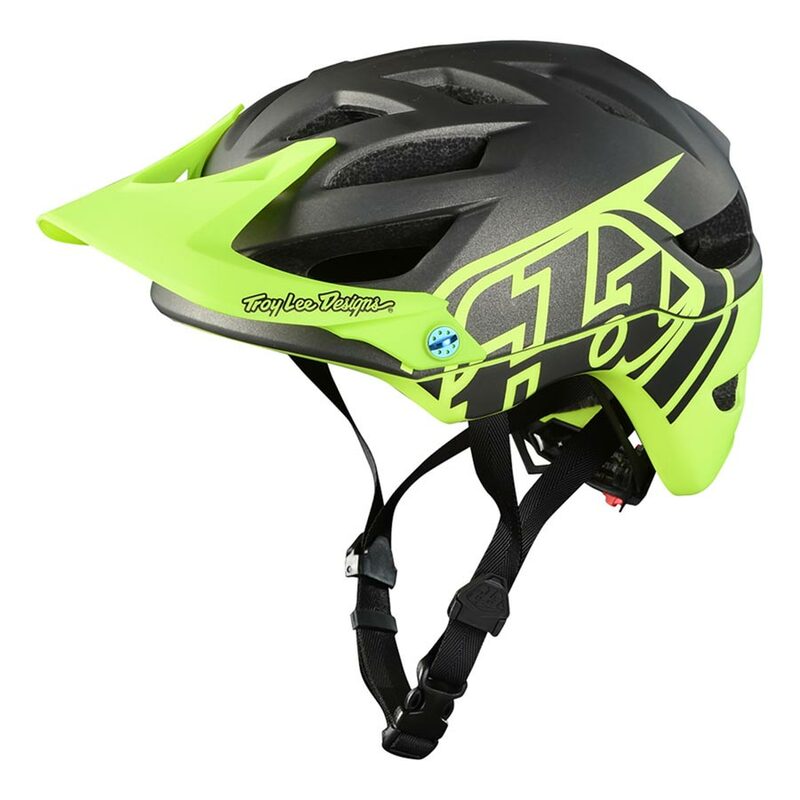 Here is an overview of our top 8 helmets for mountain biking kids. Check out the comparison table at the end of the article to see all the size, cost and other data in one place. 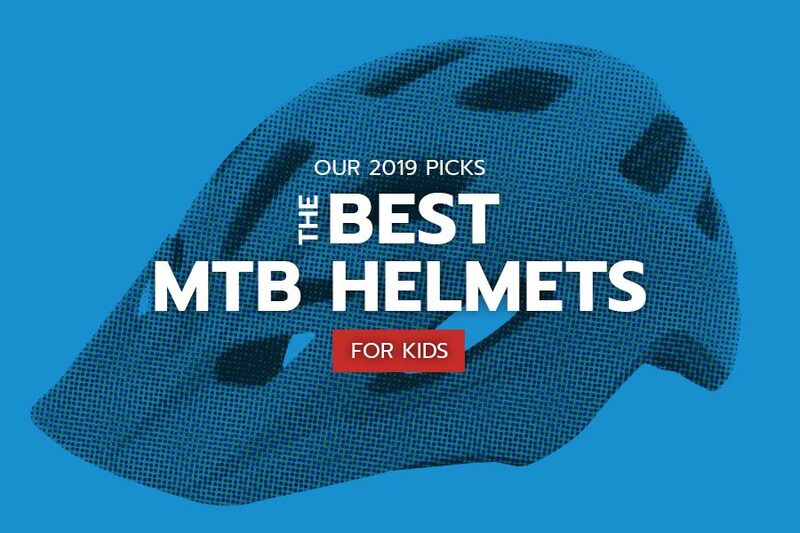 If your little ripper enjoys multiple mountain biking disciplines, you might want to check out Best Helmets for NICA Riders, Best Helmets for Enduro Kids, and Best Full Face Helmets for Kids. Woom has specially designed their helmet for the head proportions of children. The Woom helmet provides extended protection for the temples and back of the head and features an easy-to-use magnetic buckle. Optimal fit adjustments are enabled via interchangeable pads and size adjustment dial. 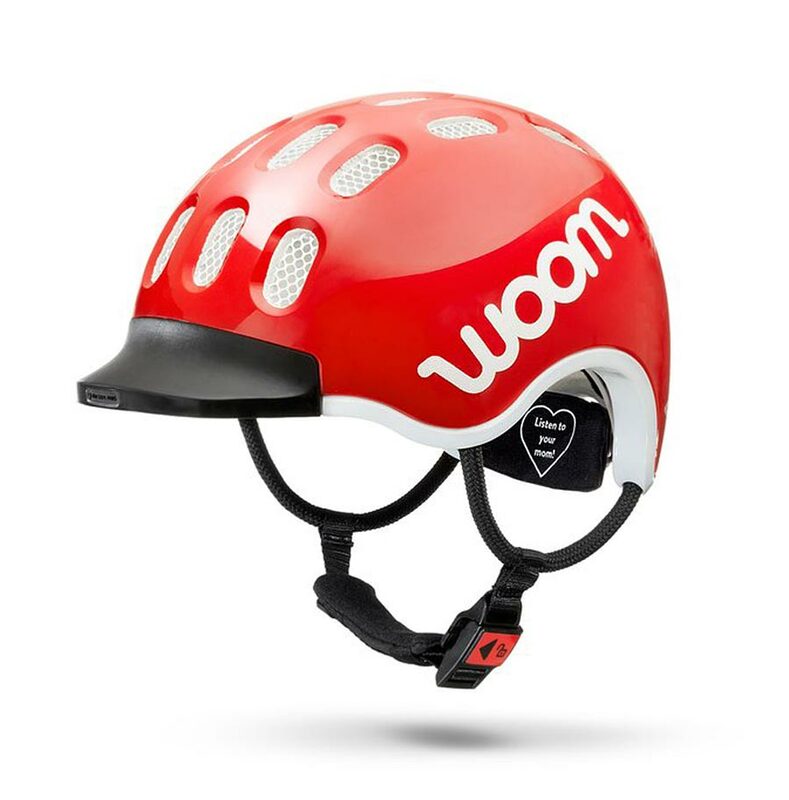 Check out our Woom Helmet Review for more details. 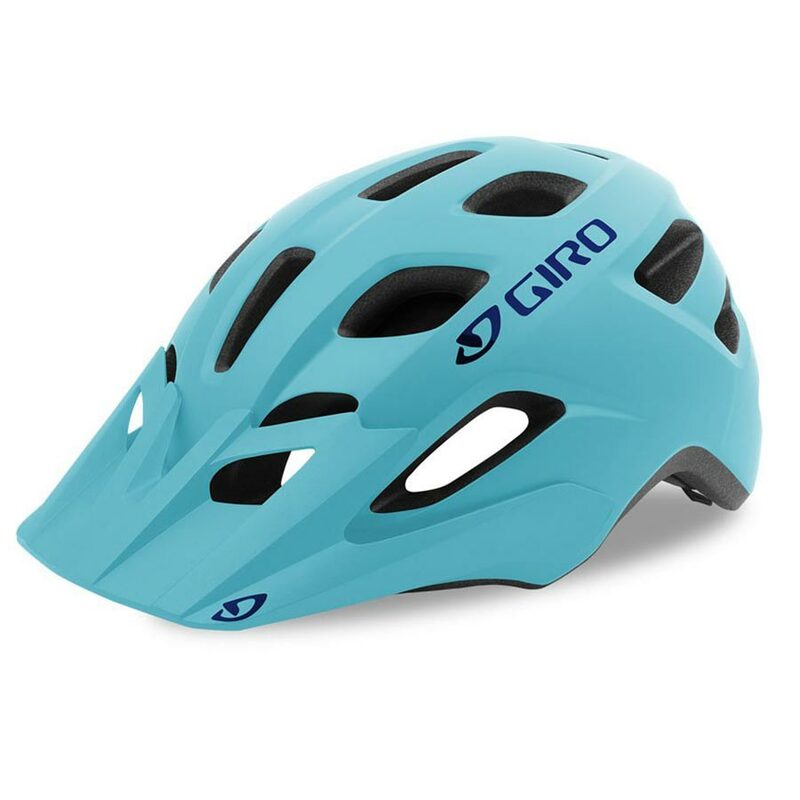 The Giro Scamp MIPS Helmet is designed to offer top notch protection to the smallest riders. 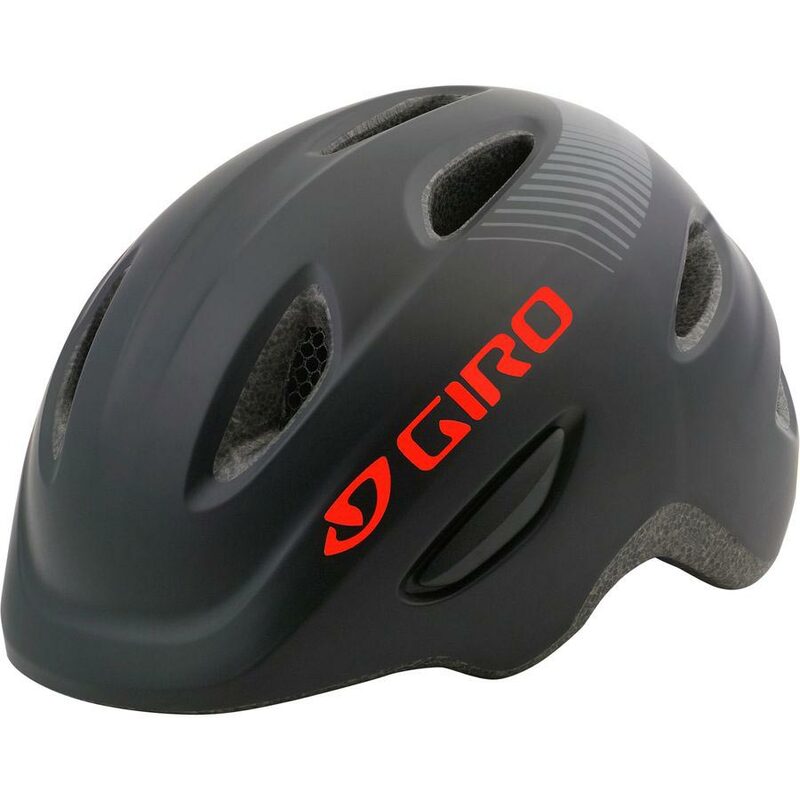 Giro uses the same In-Mold polycarbonate shell and EPS foam liner in the Scamp as in its adult helmets, and includes MIPS technology. MIPS refers to technology added to absorb the brain-damaging rotational energy created in certain crashes. The Roc Loc fit adjustment system makes fit adjustments quick and easy. 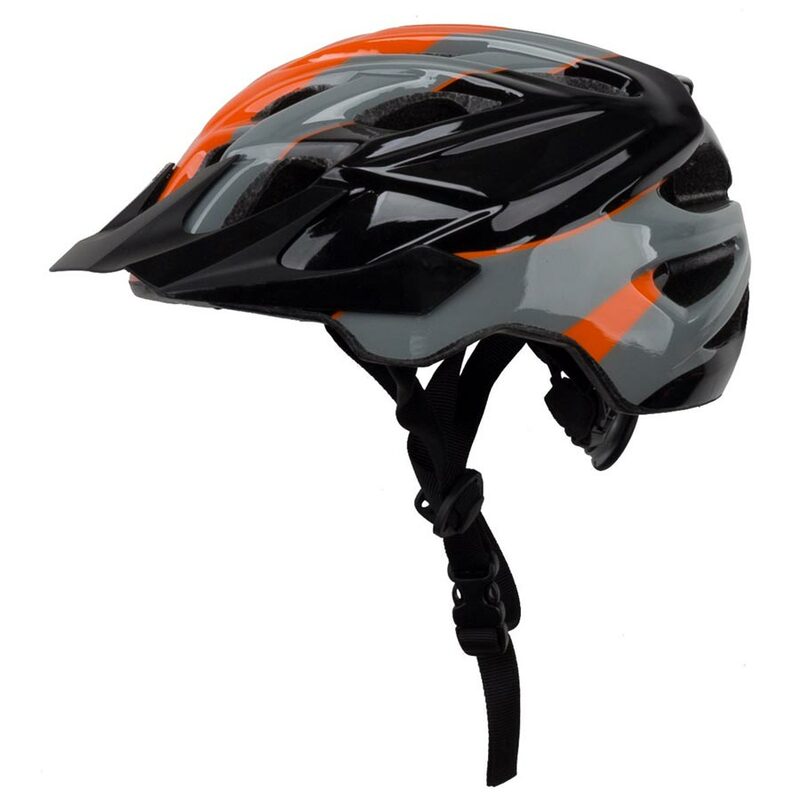 Your kid will like the bright colors and sporty look of this helmet. 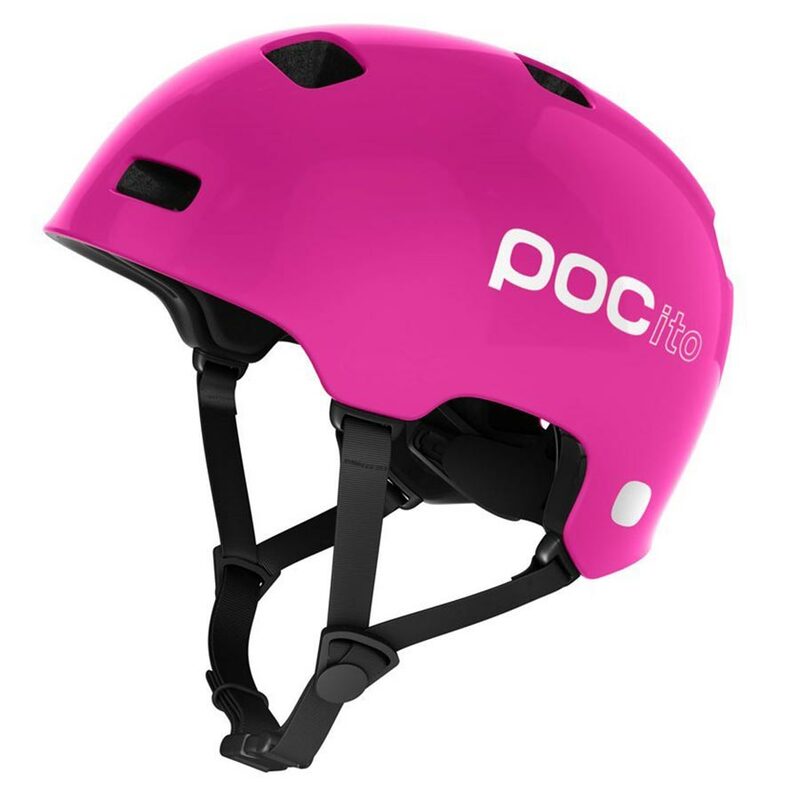 POC POCCito Crane Kids’ Helmet uses dual polystyrene and EPS foams provide a solid combination of low-speed and high-impact protection. POCito includes moisture-wicking padding and passive ventilation to keeps your rider’s head from getting overly sweaty. Your kid will love the POCCito’s classic street style on the trail or at the skatepark. Bell’s Sidetrack Helmet for youth protects smaller heads with the same extended coverage and In-Mold shell of the adult Stoker version. The Sidetrack includes a PinchGuard Buckle design and ErgoDial fit system to ensure the fit is comfortable and safe. 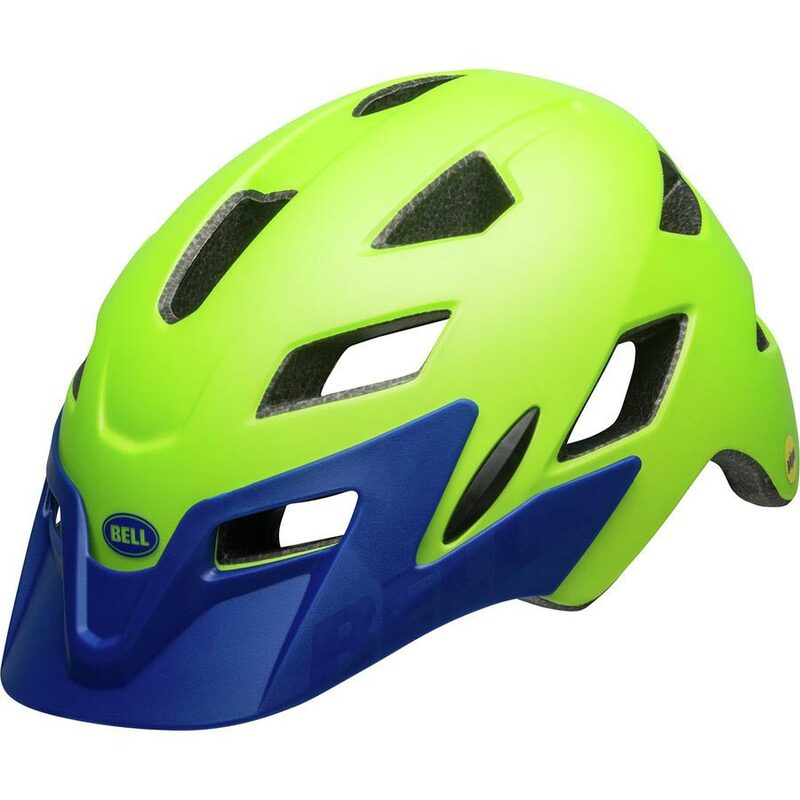 The Kali Protectives Chakra Youth Helmet is made of an ultra-lightweight in-mold polycarbonate shell and an EPS liner. The Chakra Helmet is shaped with extended coverage off the back and comes in multiple colors. This helmet features adequate ventilation, an integrated visor, and dial fit adjustment. The Giro Tremor MIPS Helmet offers Giro’s best technology, sized down for smaller riders. The Temor MIPS (multi-directional impact protection system) can redirect energy and provide more protection in certain styles of impacts. The inside padding is easy to remove and wash after a hot day on the trail. The Tremor includes a RocLoc fit system for fast and secure fit adjustments. 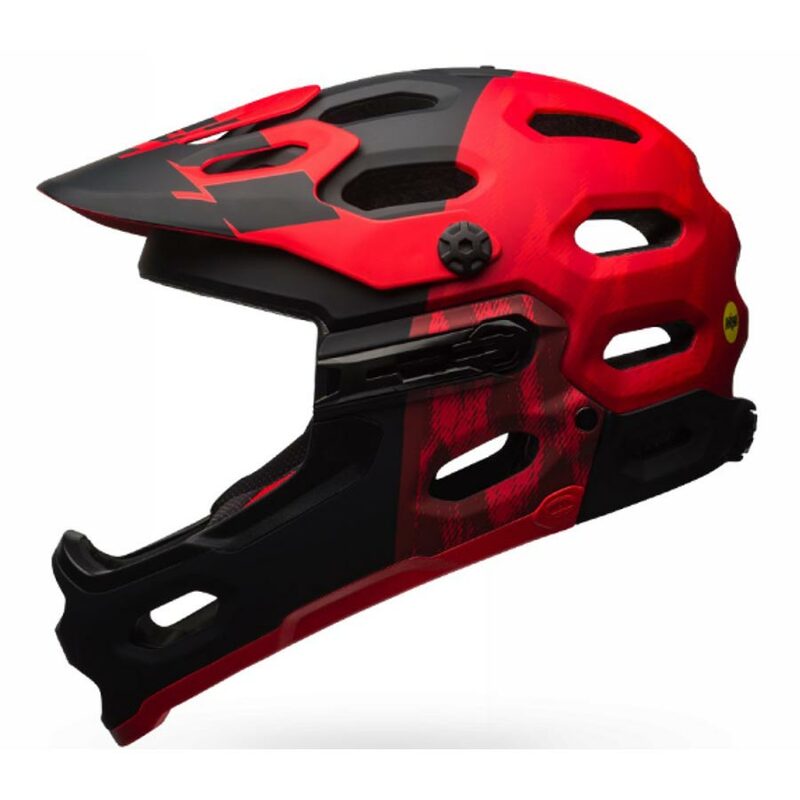 The Youth A1 helmet from Troy Lee Designs is designed with top of the line protection including an EPS impact liner and MIPS – Multi-Directional Impact Protection System. The A1 has 16 large air vents to keep your mountain biker cool on the trails. The ultra-plush quick-dry comfort liner is removable and washable for long-term comfort. Although the Bell Super 3r MIPS helmet is designed for adults, it will fit heads sized 20-24.4 inches. We love having one helmet that will work for cross country riding and provide some extra protection when trails gets sketchy. This helmet is well ventilated without compromising the helmet’s structural integrity. Multi-Directional Impact Protection System (MIPS) technology helps absorb and diffuse indirect or oblique forces. MIPS is a thin inner basket sits more subtly on the inside of the helmet. During certain crashes, this slim layer rotates slightly to absorb rotational forces. See our full Bell Super 3r MIPS helmet review for more details. Note: this helmet is sometimes listed as “men’s” or “women’s” but the only difference is color.